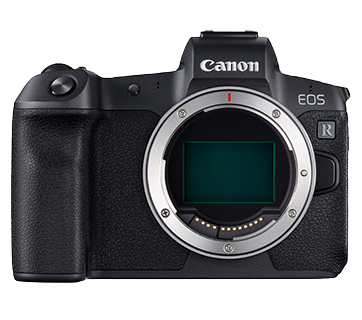 ​Low-light focusing limit of EV-6 at the central focus point, able to focus even in low-light scenarios where it would be difficult for the human eye. 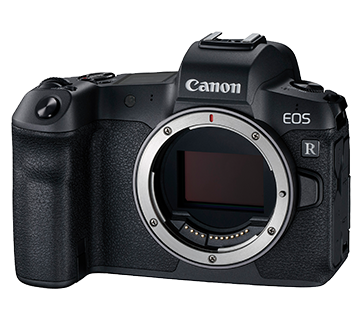 The EOS R features Eye Detection AF, which can detect and focus on the subject’s pupil. 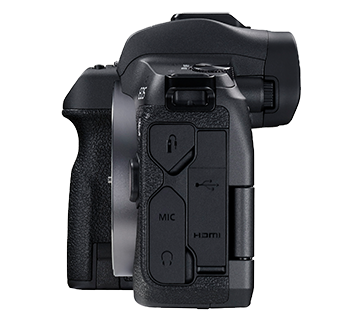 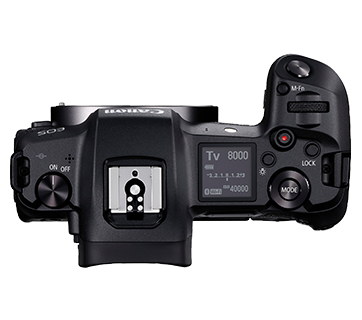 The function is ideal for portrait shooting, which demands stringent focusing accuracy. 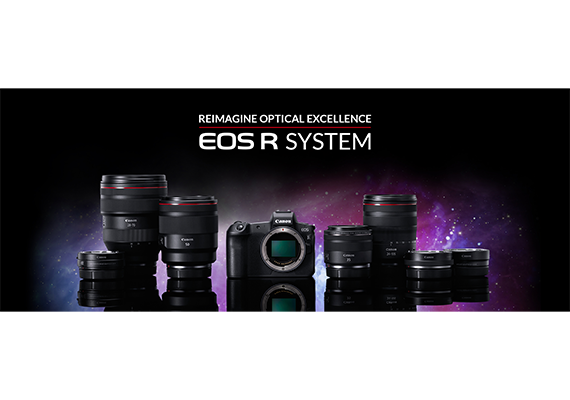 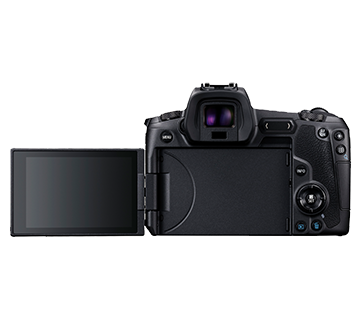 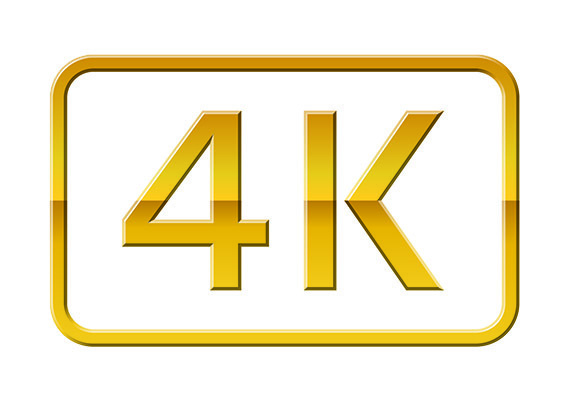 The EOS R delivers 4K (3840 x 2160 pixels) video recording and supports Canon’s proprietary Canon Log log gamma, which has proven results with the Cinema EOS System of video production equipment. 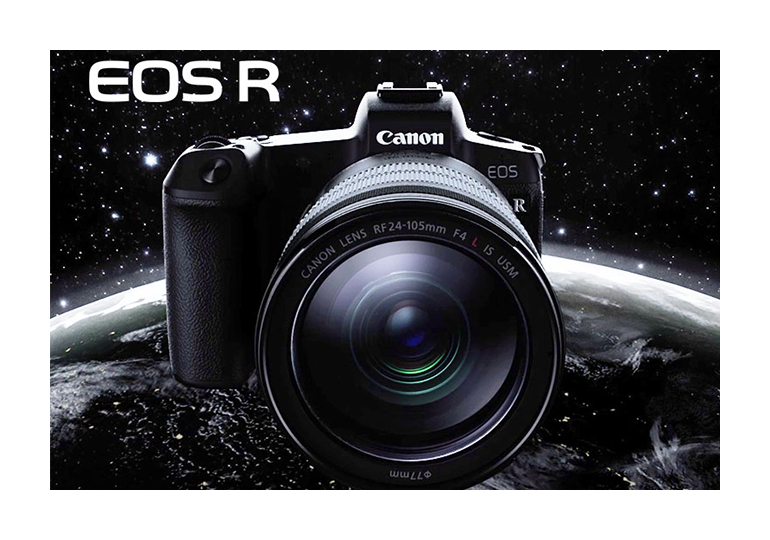 Video captured with Canon Log delivers a great degree of freedom during post-shoot editing and processing and with color grading, rich video expression can be achieved through subtle details of light and shadow.